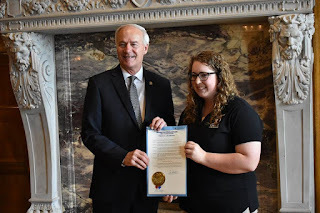 as Arkansas Dairy Month by Arkansas Governor Asa Hutchinson. must have felt our need for encouragement when he spoke at this year's event. 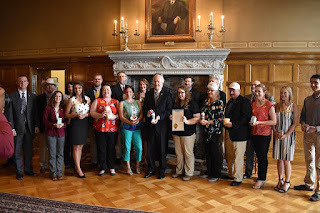 their efforts during Arkansas Dairy Month." 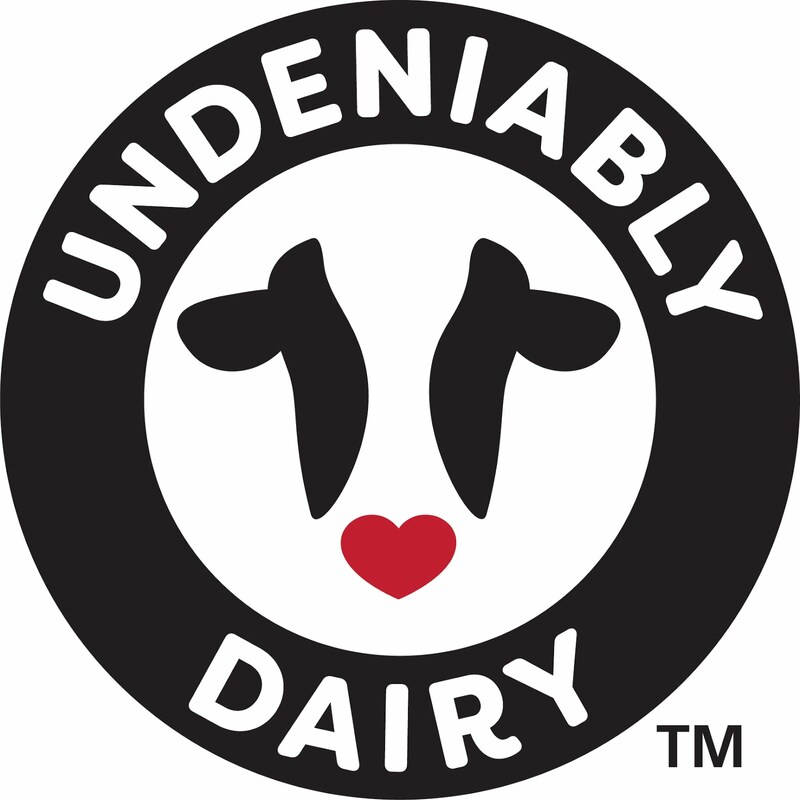 service promoting dairy in a variety of ways for the last two years. 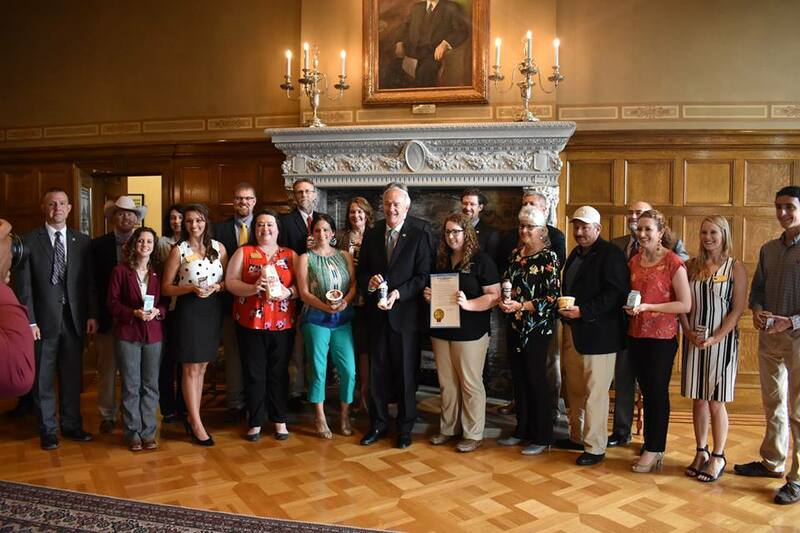 Task Force also joined us for the celebration of June Dairy Month. other states interested in relocating to Arkansas. 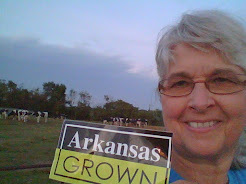 and recruit dairy farms in our great state.